We are engaged in the trading of M. S. Steel scrap. Our scraps find their uses in various industrial applications after being processed with the help of advance technology. 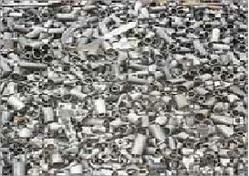 We are supplying Ms pipe scrap. We are successfully meeting the varied needs of our clients by offering a wide gamut of Round MS Scrap Pipe as per their precise needs. 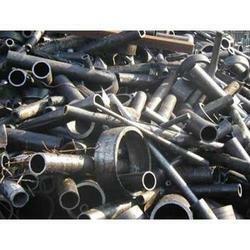 Having a pre-determined quality administration system, we are thoroughly involved in delivering MS Pipe Scrap. We offer them as per the needs of our customers. We offer them at reasonable rates.